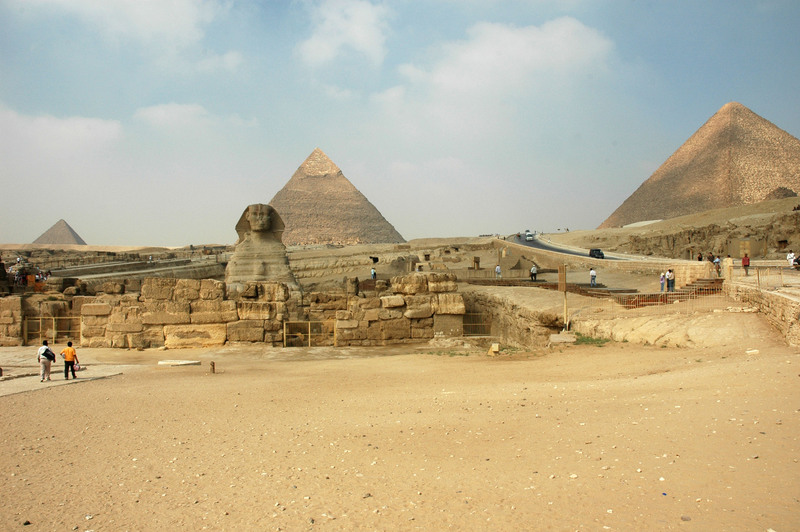 Manchester Ancient Egypt Society membership is open to anyone – student, academic or enthusiast – who would like to know more about the civilisation of ancient Egypt. Please feel free to come along as a visitor and “try us out” at any of our meetings! Annual membership runs from September to August the following year and we do try to keep subscriptions as low as possible. Members pay a reduced admission charge to our lectures and also receive four editions of our newsletter Djehuty, containing articles by members, notes and news of Egyptological interest, as well as information on forthcoming events, exhibitions, books and much more. Members will receive their copy of Djehuty by email, however, a paper copy can be requested which can be collected at our monthly meetings. If this is not convenient, then copies can be posted (though with increasing postal costs, we try to limit the number of copies that are sent in the post). * Please note that Associate Membership is for those who are unable to come to the majority of meetings because of distance, health or travel reasons. Associate Members will receive our newsletters and may attend occasional meetings/study days at the Ordinary Members Meeting charge (see below). Please note that membership is renewed each August for the following Society year. All payments must be paid in Pounds Sterling as unfortunately we cannot accept payments in foreign currencies or payments by credit cards.